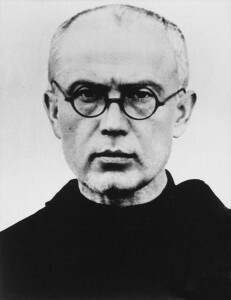 Polish Franciscan priest (January 8, 1894 – August 14, 1941) who worked to combat the religious indifference of his day. He founded the Militia of the Immaculata, and a companion magazine, Knights of the Immaculata, first published in 1922. His special apostolates included ministry toward the conversion of Masons. After the Germans occupied Poland in 1939, he worked under increasing restrictions and was eventually arrested and sent to the concentration camp at Auschwitz. He volunteered to die of starvation in place of a Jewish man who had been selected to die at random in retaliation for an escape attempt. Pope John-Paul II canonized St. Maximilian in 1982. He is the patron saint of political prisoners. For a site dedicated to St. Maximilian click here. 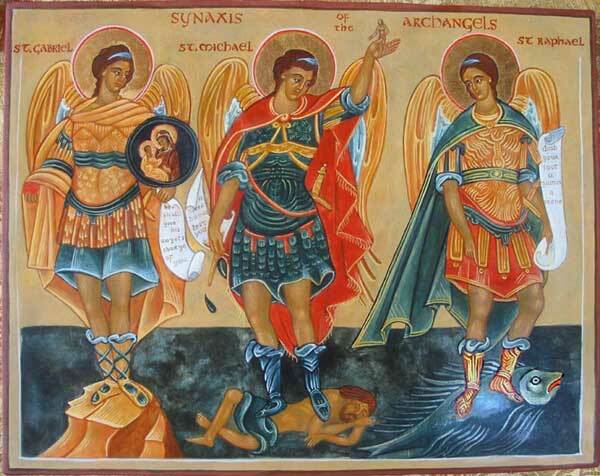 Next Article The Banality of Evil, Redux: Do Planned Parenthood Officials Sin?